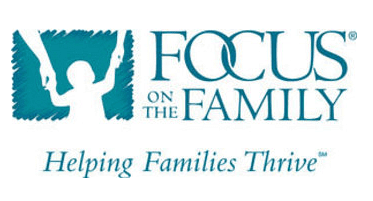 Focus on the Family, recognized nationally as the premier family-oriented ministry, offers a network of Christian counselors. They provide referral services for professional support and local Christian counseling. Focus on the Family counselors offer an initial free consultation to TheHopeLine callers to identify what help is needed. They assist in understanding and uncovering issues, and they explain the benefits from continued counseling. Focus is also prepared to provide resources at no cost if the counselors feel such aid can be helpful. To reach Focus on the Family’s counseling service by phone, call 1-855-771-HELP (4357) weekdays 6:00 a.m. to 8:00 p.m. (Mountain Time). Please be prepared to leave your contact information for a counselor or chaplain to return a call to you as soon as possible. The consultation is available at no cost to you. You may also reach their counselors online by filling out their Counseling Request Form or find a Christian counselors in your area through Focus on the Family’s Christian Counselor Network. TheHopeLine’s partner, Focus on the Family, is a global Christian ministry dedicated to helping families thrive.